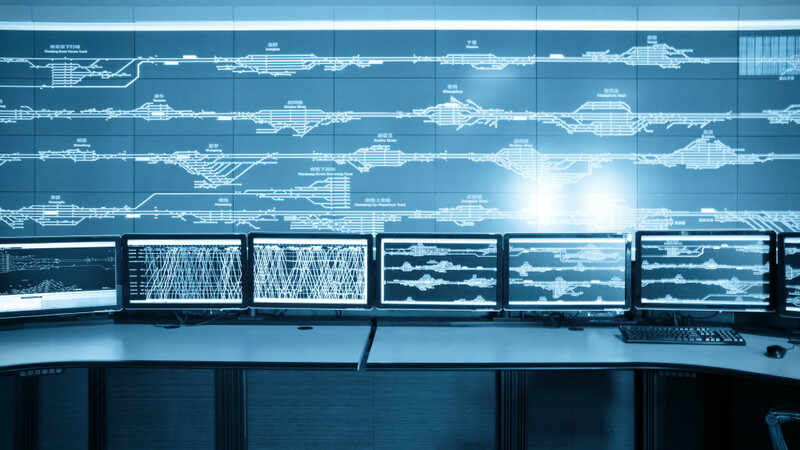 Many firms are being sold or have chosen to implement extremely costly full SCADA systems, and more often than not the solution doesn’t meet the requirement. SCADA is an acronym for Supervisory Control and Data Acquisition Ref: Wikipedia. Our R-DNA software in conjunction with a variety of low cost data-loggers and sensors performs many of the functions of full SCADA systems but at a fraction of the cost. Furthermore, R-DNA provides a user friendly interface that strips out the complex configuration and management that are present in most SCADA systems. R-DNA provides a system that is intuitive; so that the end user can easily configure monitoring, including the setting up of alarms (to be sent via email, SMS or via push messaging to our R-DNA android and iOS App), configuration of a dashboard to adjust how the data is displayed through a number of customisable widgets. R-DNA also provides a variety of views to allow a fully customisable dashboard to help the end user keep in touch with what matters. Low ongoing support and management costs. Then, R-DNA is the solution that you need. Our low setup and maintenance costs also make the R-DNA solution ideal for temporary monitoring requirements, such as special events or shorter term monitoring periods. Water suppliers often use SCADA systems to monitor and regulate water flow, reservoir levels, pipe pressure and other factors. Facility managers require the SCADA type functionality for monitoring and control of HVAC, refrigeration units, lighting and entry systems. R-DNA is the perfect, cost effective alternative to a full SCADA system. It is already live and monitoring in numerous scenarios across the globe, and we are always happy to investigate new uses/scenarios/developments to the system to make R-DNA fit your requirements.